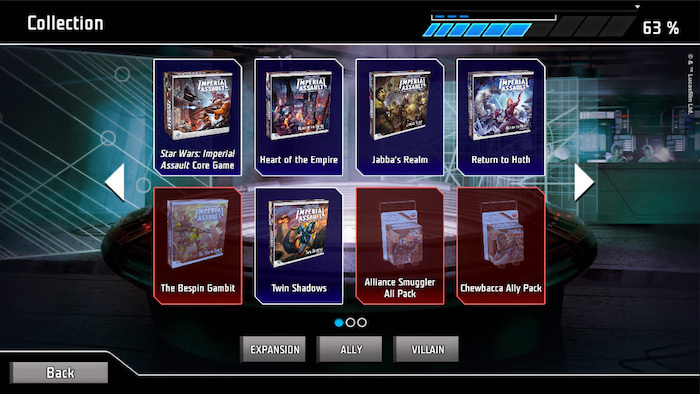 Imperial Assault is getting a companion app from Fantasy Flight Games and it looks fantastic! 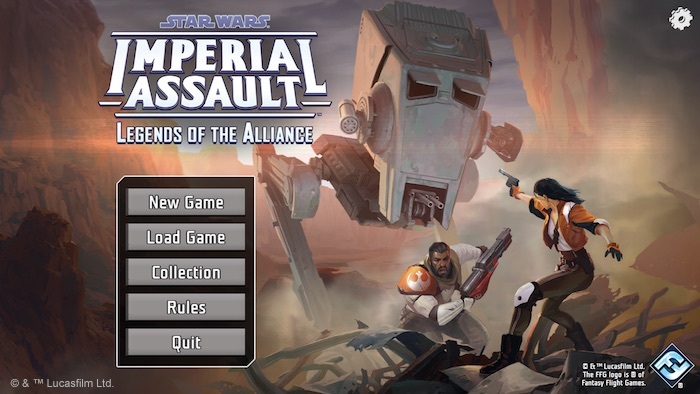 If you’re a fan of the hit game from Fantasy Flight Games, Star Wars: Imperial Assault, then you’re about to get an entirely new way to play with a new digital app! Call your fellow rebels up because this one is for a purely cooperative experience. That’s right – FFG is moving all the responsibility of the Imperial Player over to the App and allowing players to take on the AI as a team. This is a great way to play co-op and now it’s no longer a 1v4 game! At the same time, if you prefer the traditional style campaign or skirmish, you can still do that. I know a lot of folks that are skeptical about these new Hybrid games that combine the analog and digital games – but let me try and reassure you, FFG is doing it right. They make sure that both the analog (the board game) and the digital game (the app) co-exisit in a happy medium so that you want to use both. In fact, they make sure that you actually NEED both to ensure the correct playing experience. To use the App, you actually don’t need anything other than the Core Set. 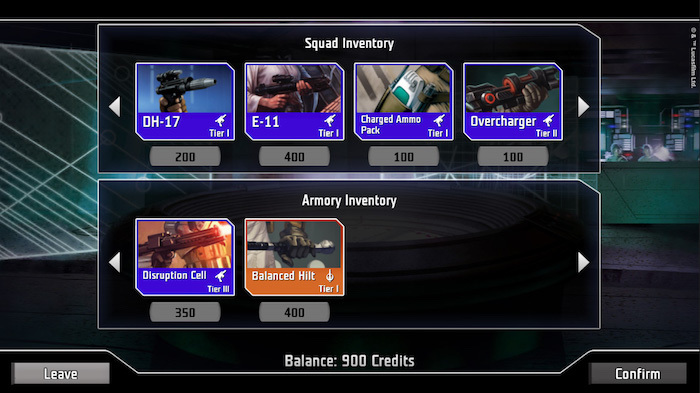 However, the app also features the option to track your collection – and the more physical expansions you have, the more the app will draw from that pool increasing your content. Now, you could just say you have access to everything and “unlock” all the options. But based on previous games with similar levels of integration from FFG, you’ll probably run into issues where you don’t have the physical products. If you lie to the app you’re only going to cheat yourself. On top of that, the App also has a new, free campaign you can play through to start: Flight of the Freedom Fighter. It’s 5 mission campaign to get you used to using the app and how the works with your collection. 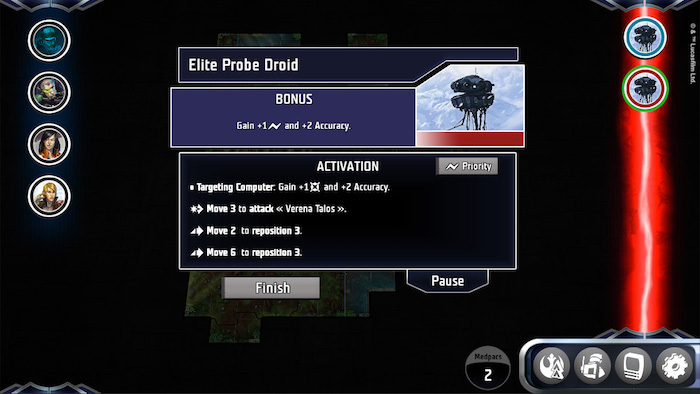 Not only does the App have campaign content and control the Imperial player, but it also helps players keep track of all of the “book-keeping” in the game. It tracks your character upgrades, equipment and purchases. Personally, I think this was a really good move my FFG. 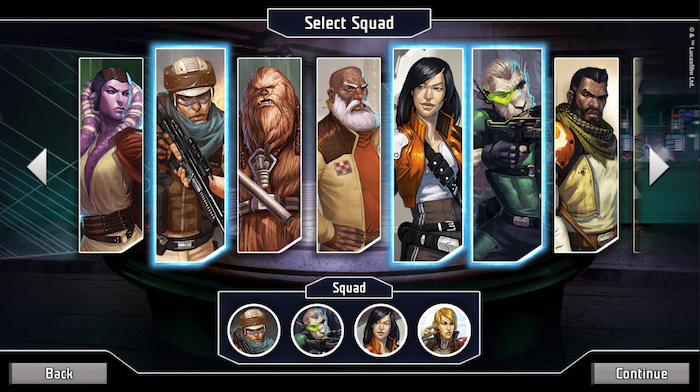 They’ve proved that they know how to create a good Hybrid gaming experience and Star Wars: Imperial Assault is another game that could really benefit from having a programed AI run the Game Master. Some groups of players might not of had a person who wanted to play as the Imperial player and this app really opens up the game for them. At the same time, if you prefer the traditional way to play, you can still do that, too. It’s very cool to see FFG embrace both ways to play and let the players decide how they want to progress. I’m looking forward to see how this shapes up. The Mansions of Madness game with the APP assist is really fun – so is XCOM for that matter. Now I want to dive in to a new campaign of Imperial Assault with the AI to see how that plays out. What do you think of this move from FFG? Are you more or less likely to play Imperial Assault now?